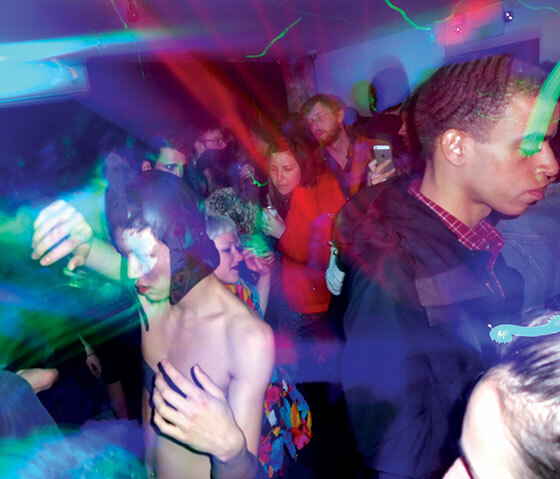 Bossa Nova Civic Club — which is not so much a civic club as it is the city’s best dance club — just launched a radio station, for y’all house-head homebodies who want the beats without having to hit the streets. Play the sound files below for recent sets from Umfang, Beta Librae, Buscabulla, and Further Reductions, which released an album on the cassette-only label we told you about back in June. As of now, only four nights have been archived, but if you play all the way through, there are, of course, plenty of other local spots with online radio stations: East Village Radio out of Lil’ Frankies, Heritage Radio out of Roberta’s, Cameo Radio out of Cameo Gallery, Radio Lily out of Miss Lily’s, and so on. Turn us on to any other favorites in the comments.